If you are looking for an efficient vacuum cleaner that is hassle free, then you will be pleased with a cordless stick vacuum cleaner. With no cord to detangle or unwind, cordless stick vacuum cleaners allow you to clean your floor easily and quickly. Now greatly cut down your cleaning time and effort with a cordless stick vacuum cleaner. Delivering full power in an amazingly lightweight cordless body, the Hoover Linx Cordless Stick Vacuum Cleaner offers convenience and quick draw cleaning to accidental dry spills and breaks. 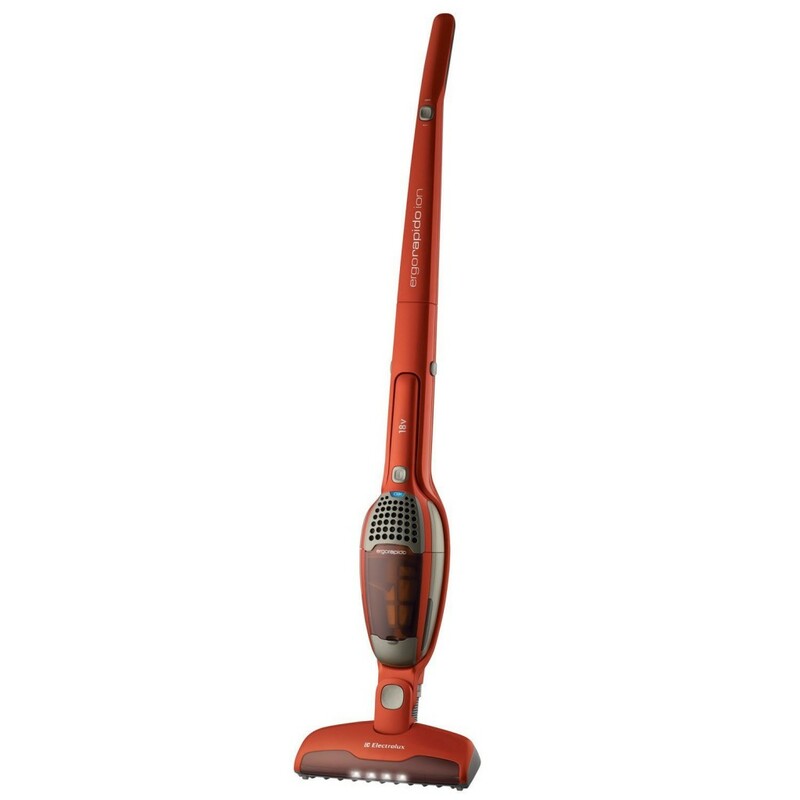 It comes equipped with WindTunnel technology to deliver a deep clean to any floor. The motorized power brush picks up even deep-down dirt in the thickest plush carpeting. And the one-touch switch on the handle turns off the brushroll for transition from carpets to hard-floor surfaces. 11-inch-wide nozzle. Energy Star battery charger included. Weighing in just 4 pounds, the Eureka Quick-up Cordless 2-in-1 Stick Vacuum easily cleans all those places where other vacuums don’t. It offers 10 inch cleaning path to pick up messes on any floor type faster. 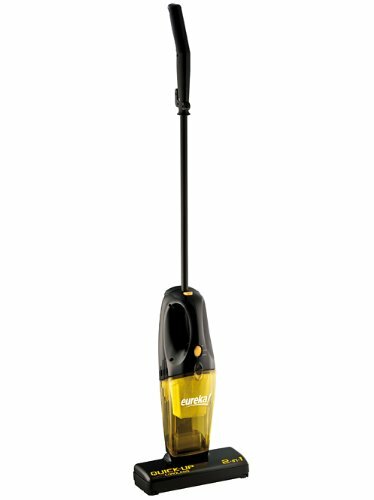 With a removable handle, this vacuum easily converts to a handheld unit for above the floor cleaning. With no cord to detangle or unwind, no bags to buy, this vacuum is completely hassle free. There is also a wall-mountable charging stand for easy storage when not in use. 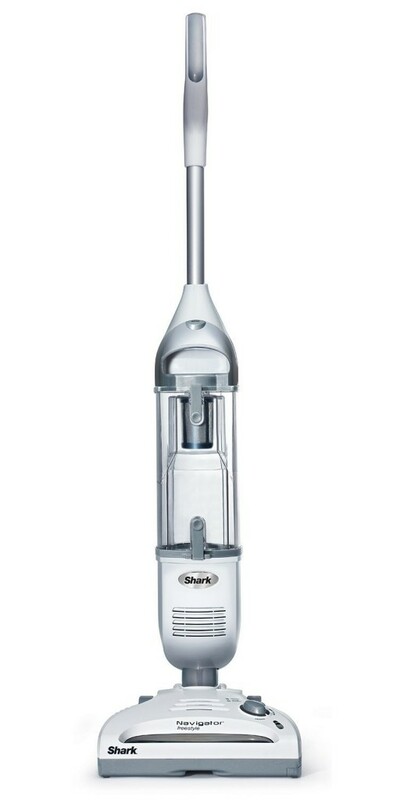 Performance and cordless convenience come together in the Shark Navigator Freestyle Cordless Stick Vacuum. The unit delivers superior cleaning on both bare floor and carpet, as well as strong suction power and extended run times. 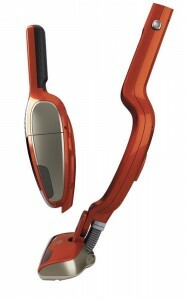 It comes with a powerful motorized brush that easily lifts embedded pet hair and ground-in dirt from carpeted floors. Precision charger charges in as little as 4 hours. For a powerful stick vacuum, stop looking. The Electrolux ErgoRapido Ion 2-in-1 Stick/Handheld Vacuum comes equipped with the benefits of both a stick vacuum as well as a handheld vacuum when needed. With the 2 in 1 design, the unit works well for on and above the floor cleaning. Its 18v Lithium Ion batteries charge 4 times faster than standard rechargeable batteries, and will run up to 30 minutes with no loss in power. The 180-degree swivel head allows you to clean around and under low furniture. Cordless and bagless, the Delta Force by Rowenta cleans dirt and dust fast and efficiently. The unit comes equipped with cyclonic technology together with the unique motorized Delta Head, providing an incomparable dust pick up efficiency. With exceptional maneuverability and lightweight design, this vacuum cleans floors and carpets in each room of your home. It also offers a 180°swivel-triangle head that glides into corners and around edges with ease and precision.